This 2.5-hour horseback riding adventure is for both novice and more experienced riders. 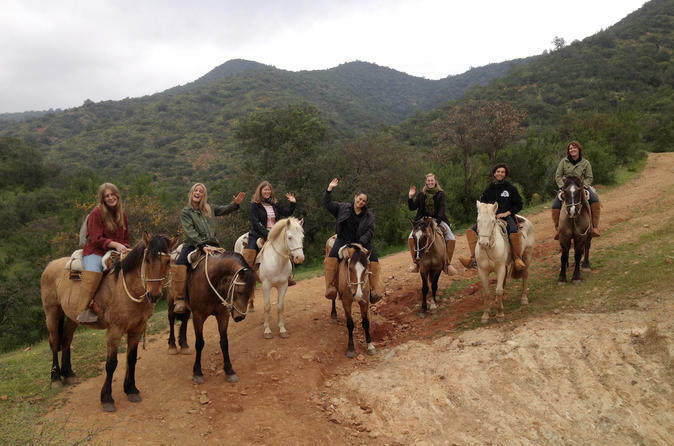 While riding in a small-group which provides an opportunity to truly immerse yourself in the Chilean countryside, your professional multi-lingual guides directs you as you venture on this memorable horseback riding tour. 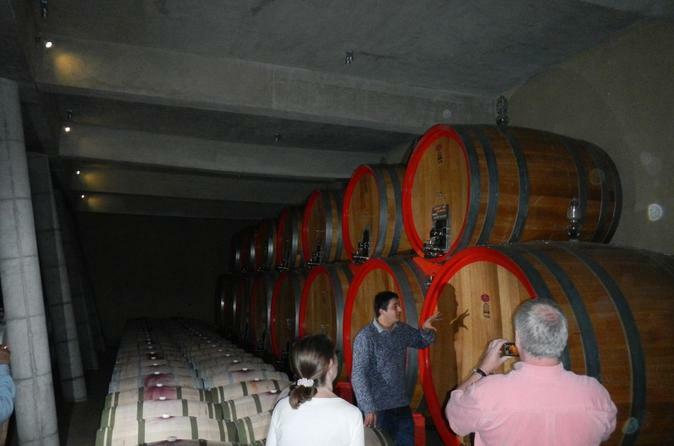 Join this 5-hour tour and taste some delicious wine! The tour will start with a hotel or port pick up in Valparaíso and head towards the Casablanca Valley. Visit two wineries, enjoy wine tasting, admire gardens, vineyards and the highest quality wines. Explore Valparaíso on this 4-hour sightseeing tour and discover the picturesque architecture that led to this vibrant port city being declared a UNESCO World Heritage site in 2002. 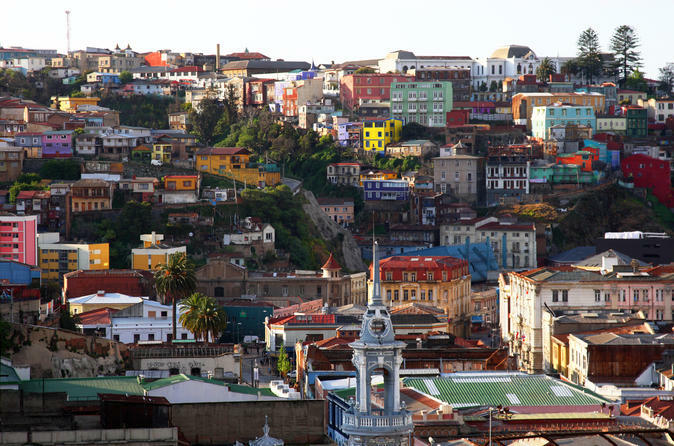 See countless multi-colored houses spread over 40 hills in chaotic harmony and visit the most famous landmarks of the city, including Plaza Sotomayor, Cerro Concepción, and Cerro Alegre. Travel with a small group of no more than 10 in a comfortable air-conditioned van and ride in one of the city's 16 'ascensores,' (funiculars). 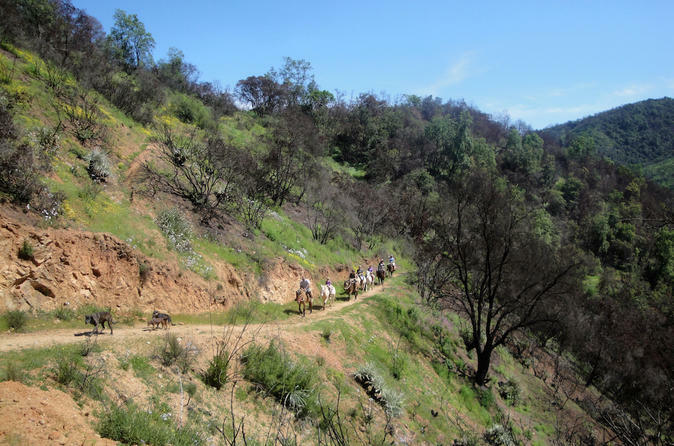 This 4.5 hour horseback riding adventure is for riders with intermediate to advanced skills. 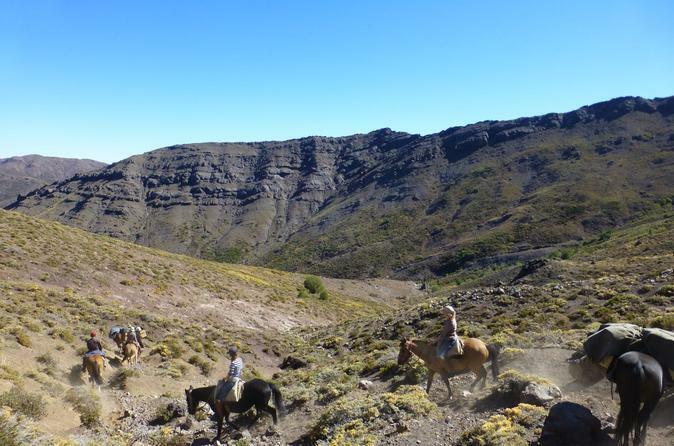 You will ride in a small group for a personal and authentic Chilean countryside experience. A multilingual guide will accompany you during your tour to provide you with assistance as you embark on this unforgettable horseback riding adventure. This full day trip just outside Santiago is a great opportunity to get away from the hustle and bustle and enjoy nature at its best in Quebrada Escobares all-year-round sunny weather. This trip is a great way to get to know the typical Chilean countryside, admire the surroundings and spend time with friendly horses. The adventure includes a multi-lingual professional guides who speak German and English fluently, small-group atmosphere and a nice barbecue in the middle of nature. 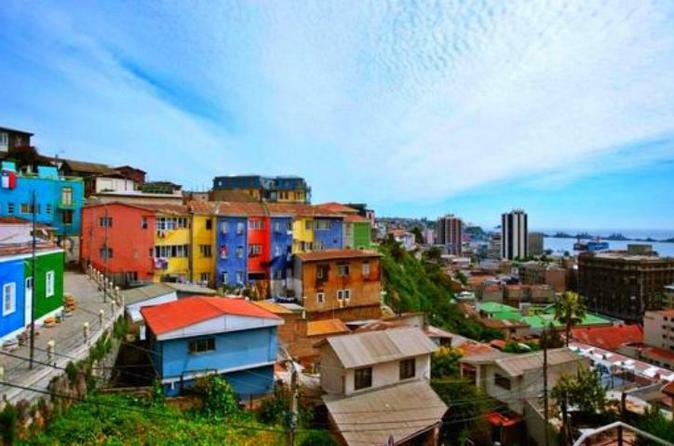 Discover Valparaiso with this 3-hour tour and visit the main highlights of the colorful Chilean port city. Discover the "Jewel of the Pacific Coast" and the old 'aduana' (customs) building with your small-group of no more than 10. 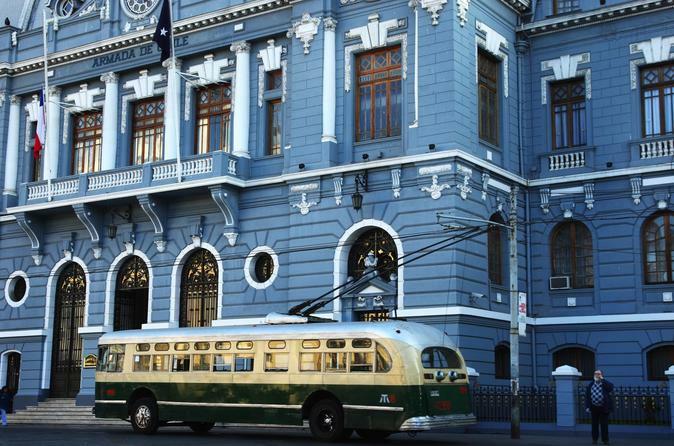 Ride the funiculars up to the Cerro Concepción and Cerro Alegre neighborhoods, and board a trolley bus for further exploration. Come explore the beautiful UNESCO World Heritage Site of Cerro Alegre and Cerro Concepción. Learn about the history, culture, gastronomy and street art of Valparaíso on this private tour. See the natural amphitheater of hills facing the Pacific Ocean and century old palace. 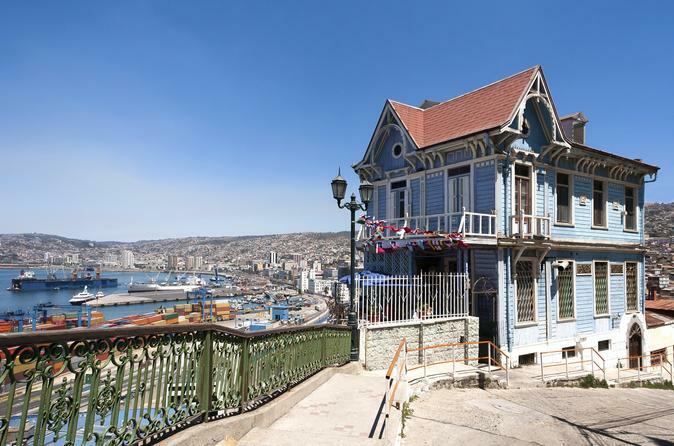 Enjoy a 3-hour private walking tour of Valparaiso and admire its main landmarks, charming streets, murals and shops. Ride Queen Victoria elevator up to a hill to get a fantastic view of the city and visit Sotomayor Square to learn why this city is a UNESCO World Heritage Site. Your tour includes hotel pickup and drop-off and a professional guide. 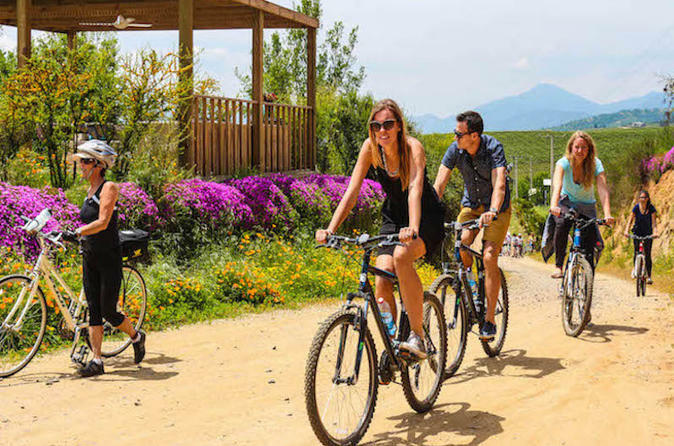 Pedal through a world-class family owned vineyard with spectacular views over the Casablanca Valley on this 2.5-hour tour. Learn why Casablanca has been named one of the 10 Great Wine Capitals of the World, pedal through vines that are famous for producing Chile's finest Pinot Noir, Sauvignon Blanc, and Syrah; and enjoy four samples of red and white wines. Casablanca Valley is, along with Valparaiso, one of the wine capitals of the world. 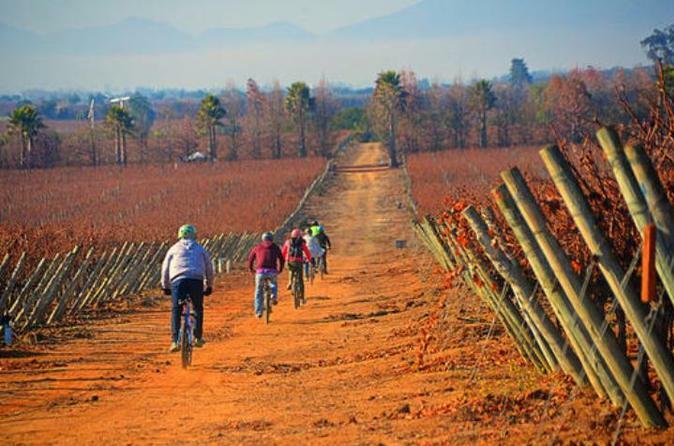 Come pedal through the innovative, world renowned Kingston vineyard and get a taste of this beautiful cool climate wine valley. This 5-days, 4-night ranch trip is a great opportunity to get away from the hustle and bustle and enjoy nature at its best. 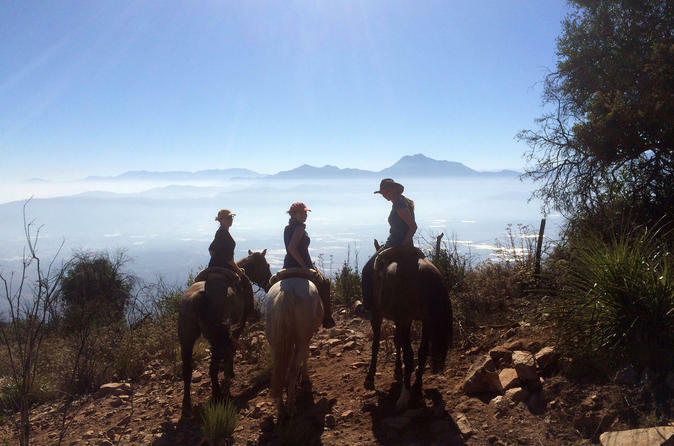 This trip is a great way to learn and know the typical Chilean countryside and the impressive Andes, while admiring the surroundings and spending quality time with nice horses. The adventure includes multilingual, professional guides fluent in German and English, a nice and small-group atmosphere, plus 4 nights accommodation on a beautiful ranch with all your meals included. 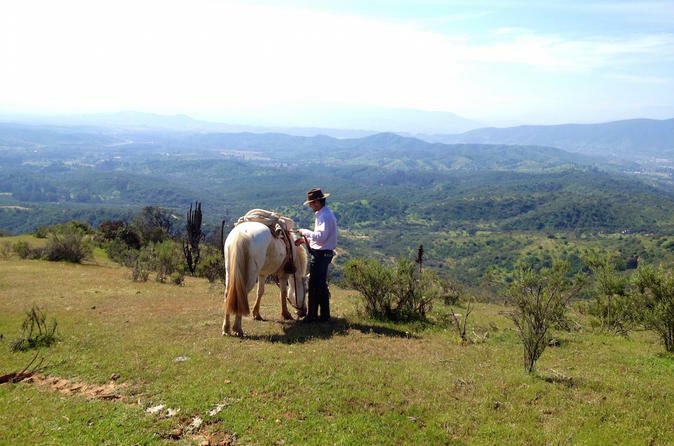 This 3-day ranch trip (located just outside Santiago) is a great opportunity to get away from the hustle and bustle and enjoy nature at its best. 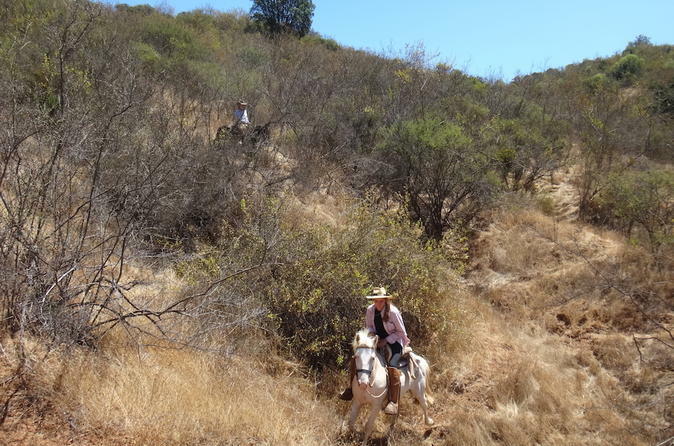 A great way to learn and know the typical Chilean countryside, you will be able to admire the surroundings and spend time with good-natured horses. The adventure includes multilingual, professional guides fluent in German and English, a nice and small-group atmosphere, plus accommodation and meals. 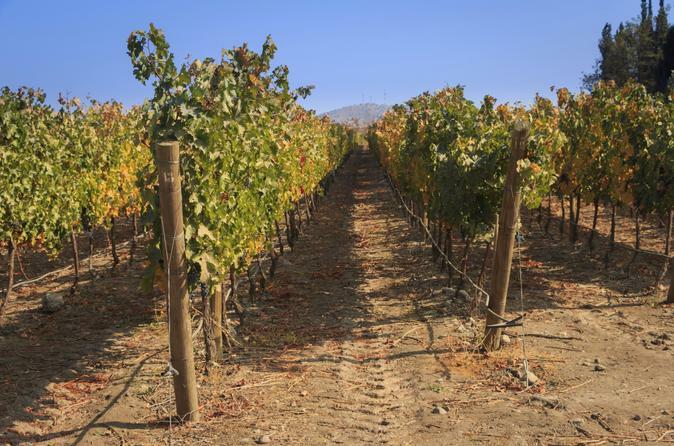 Enjoy a full day tour to the famous Casablanca Valley, one of the most popular vineyards in Chile. Given its location and relief, it receives the marine influence through coastal breezes. Casas del Bosque vineyard where you'll learn about the wine-making process. You will then visit William Cole Vineyard and taste delicious wines. Your tour includes transport and a private guide. 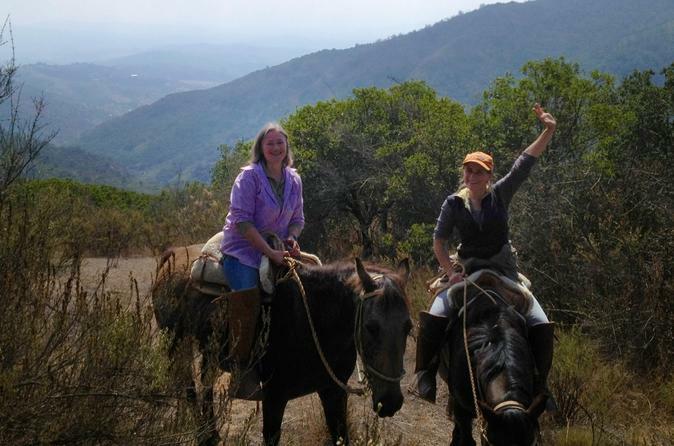 Journey on this 2 days, 1 night ranch trip, just outside Santiago, for a great opportunity to get away from the hustle and bustle and enjoy nature at its best. This trip is a great way to know the typical Chilean countryside, admire the surroundings and spend time with nice horses. This adventure includes multilingual, professional guides fluent in German and English, a nice and small-group atmosphere, plus accommodation and meals. 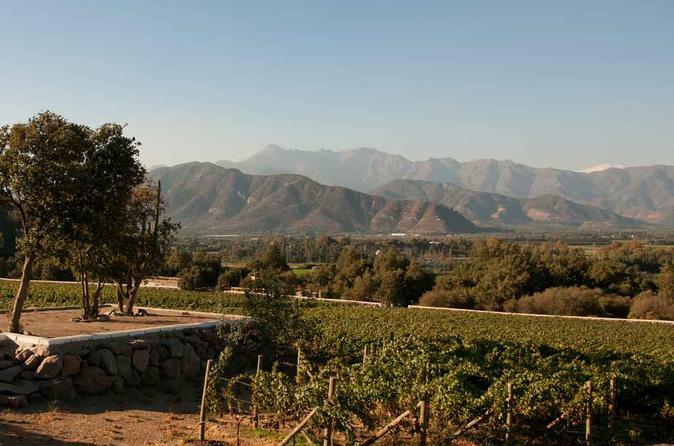 Enjoy a private day trip to Aconcagua Valley visiting two premium wineries. You'll visit Errazuriz Winery and San Esteban Winery and learn all about the wine-producing methods in this region. Admire the beautiful mountains and surroundings and enjoy two wine tastings with each visit. Your tour includes transport and a professional guide. 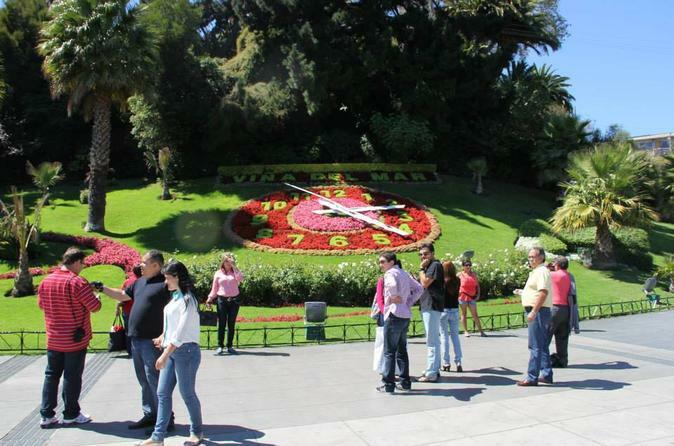 Located just outside Valparaiso and Viña del Mar is a great opportunity to get away from the hustle and bustle and a chance to enjoy nature at its best. 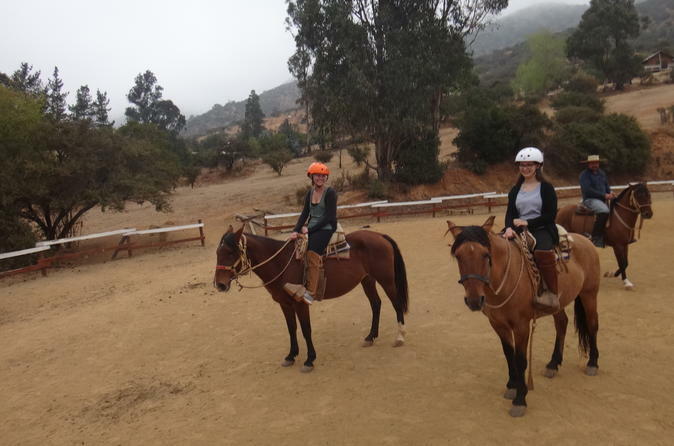 This trip is a great way to learn and know the typical Chilean countryside, admire the surroundings and to spend time quality time with nice horses. The small-group adventure includes multilingual, professional guides fluent in German and English, and a nice barbecue in the middle of the nature.